When you around Nina Fuller, you can’t help but smile, laugh, think, and share. The renowned photographer from Hollis, Maine, is warm, welcoming, and just a bit wacky. 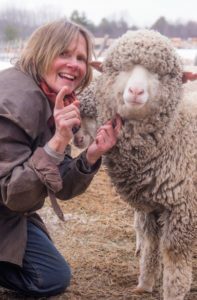 Her home, Lily Brook Farm, in Hollis, Maine, is an extension of Fuller, full of flowers, animals, and good will. That’s where Fuller and two fellow therapists will host “Horses & Healing,” August 1-2. 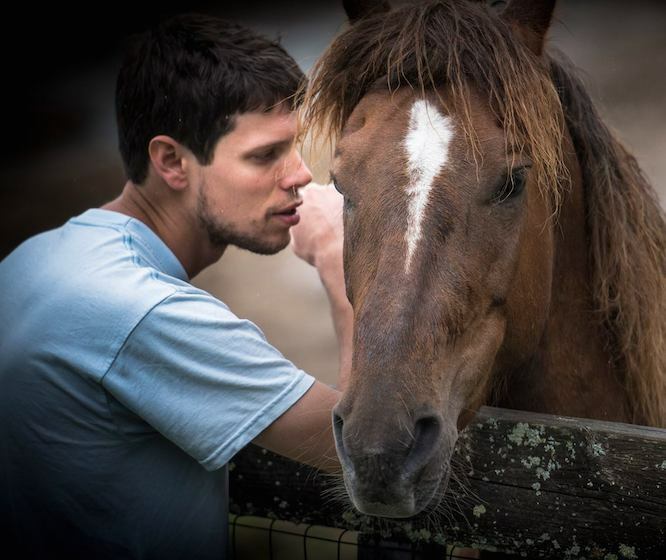 It’s a retreat-style workshop that will incorporate photography, horses, and therapeutic work. Read more about it here. Fuller has traveled the world, photographed four U.S. presidents, and written and taken photos for numerous publications, including NickerNews. But she says some of her most rewarding work is working with people and horses. The workshop would be perfect for any number of participants, she told me. “It’d be great for therapists interested in working with experiential work and interested in horses. Or, for someone feeling stuck in their life. Or, for someone who’s been in therapy before without finding success. 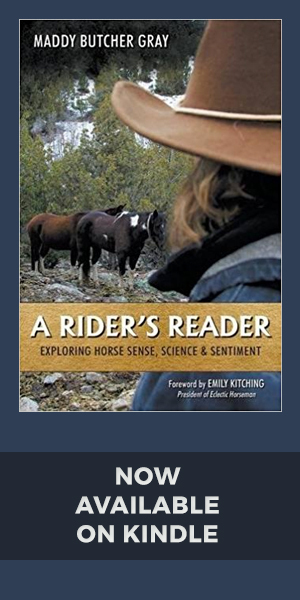 Or, for someone interested in how therapy works with horses,” said Fuller. Since receiving her Masters in Counseling Psychology with a concentration in Equine-Assisted Mental Health and Photography Therapy from Prescott College, Fuller has witnessed positive shifts in her clients while working with horses as well as photography. Sometimes, what they discover wasn’t at all what they expected. There are breakthroughs and changes of heart. It’s been incredible, she noted, to facilitate these sessions. “I don’t think there’s anyone out there who doesn’t need something,” Fuller said. Check out details for the event and register soon! Posted in Health, Maine, Therapy and tagged Nina Fuller.